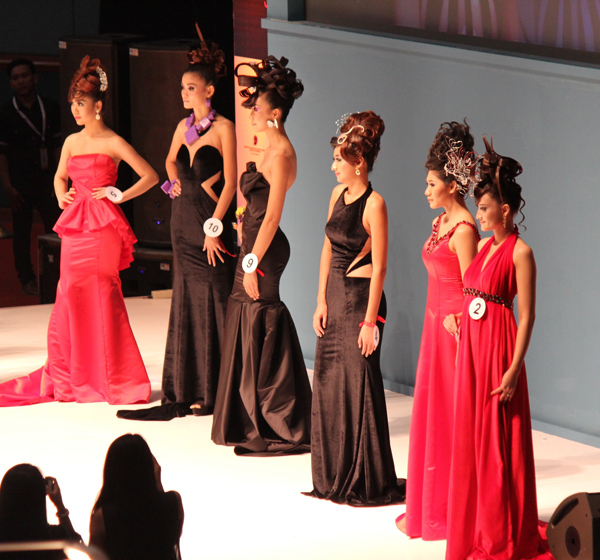 [Vietnam] 6 International Hair Stylists to Inspire Mekong Delta Hair Industry in April 2015! 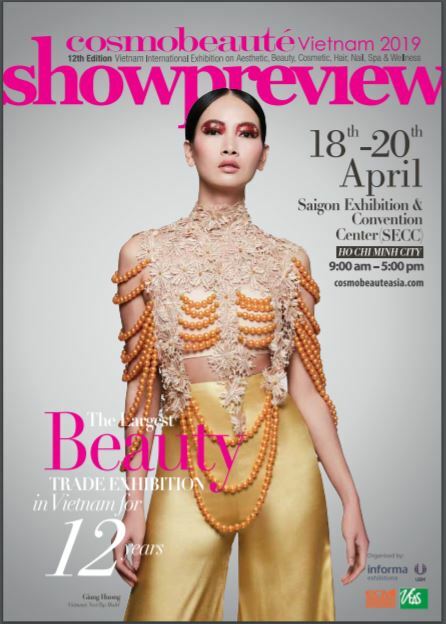 Powered by Lavo Corporation, Cosmobeauté Vietnam International Hair Styling Show will take the stage during the 3-days exhibition showcasing a series of latest hairstyles representing the uniqueness of each hair stylist’s origin country. A line-up of 5 well-experienced hair gurus from China, Indonesia, Malaysia, Myanmar and Singapore will be crossing over with a hair stylist from Vietnam on stage to unleash their special skills on hair cutting and upstyling. This event will definitely be inspiring to individuals in the hair industry within Mekong Delta region as it will be a cross-over among cultural and hair techniques on stage! Stay tuned with us for the announcement of confirmed hair stylists who will be performing on stage! Mark your date from 9 – 11 April 2015 for the 8th edition of Cosmobeauté Vietnam!